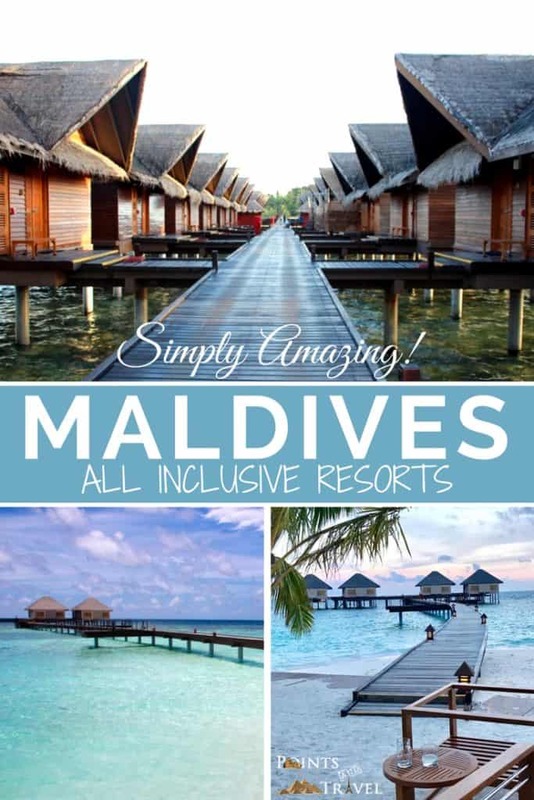 Maldives All Inclusive Resorts - Simply Amazing! 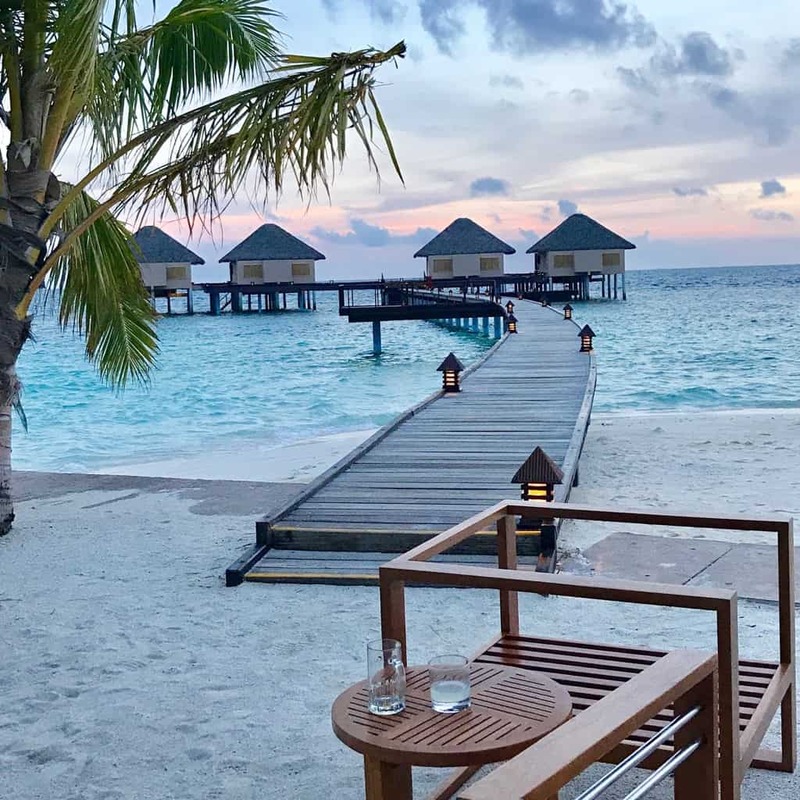 The Republic of the Maldives is known for that iconic image of over-the-water bungalows where the rich and famous frolic in the golden sun and turquoise waters. Where Maldives All Inclusive resorts are the name of the game and you never have to lift a finger (oh, except to call on your butler for another cocktail!) 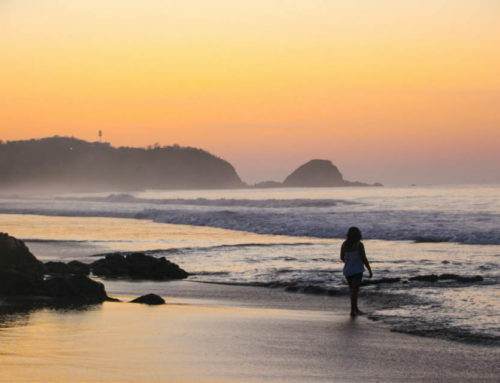 That image has been carefully crafted by these stunningly beautiful islands but is it true? I wanted to find out. I arrived at the Maldives Male Airport when I was quickly whisked away into my semi-private boat transport to Hudhuranfushi Island. I believe it is one of the few airports that actually have its own island! 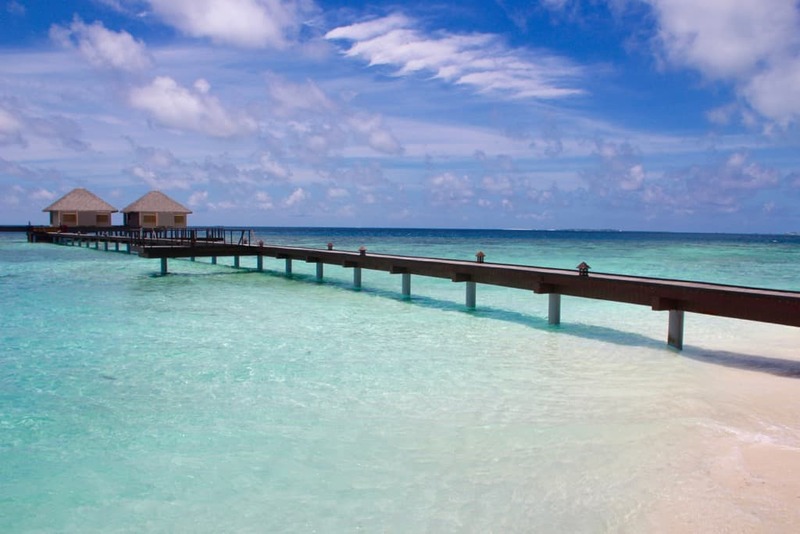 Once I arrived, my check-in to this Maldives all inclusive was brief. A four-seater golf cart driver arrived to pick me up and took me to the over-the-water bungalows. 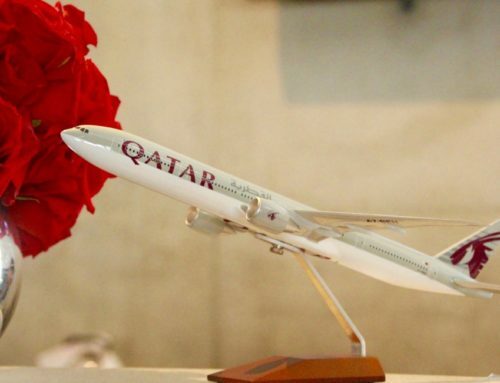 He whipped through the 5-star property like we were on our way to a fire, but I didn’t mind, as I couldn’t wait to get to my room after that long, exhausting flight. Eventually, we made it to a wooden boardwalk that seemed to stretch for miles across the ocean out to tiny houses on the sea. It was surreal, a mix of fantasy meets exhaustion, that turns into excitement. Once we zoomed over the bridge, he was now driving over the water! The ocean’s color went from deep navy blue to seafoam green and the wind was softly blowing my hair around. 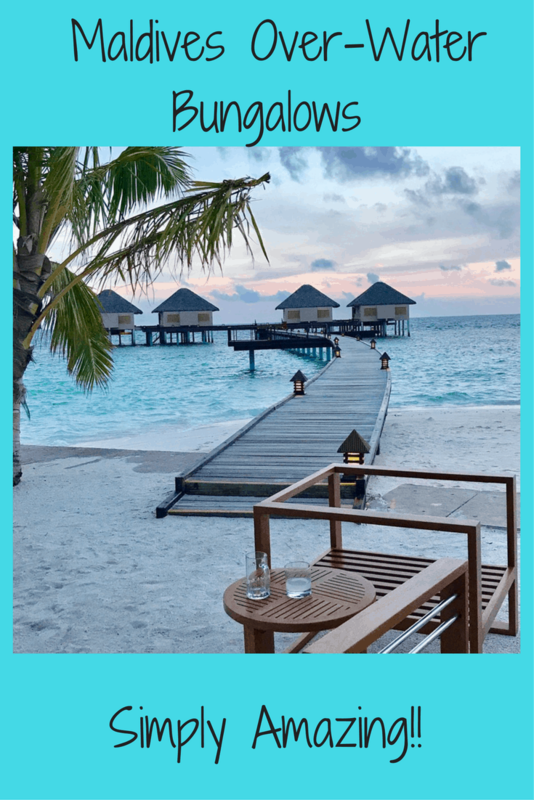 This Maldives all inclusive is why honeymooners and travel seekers like me come to the islands, to be whisked away to their very own private over-the-water 5-star resort! Let the adventures begin. 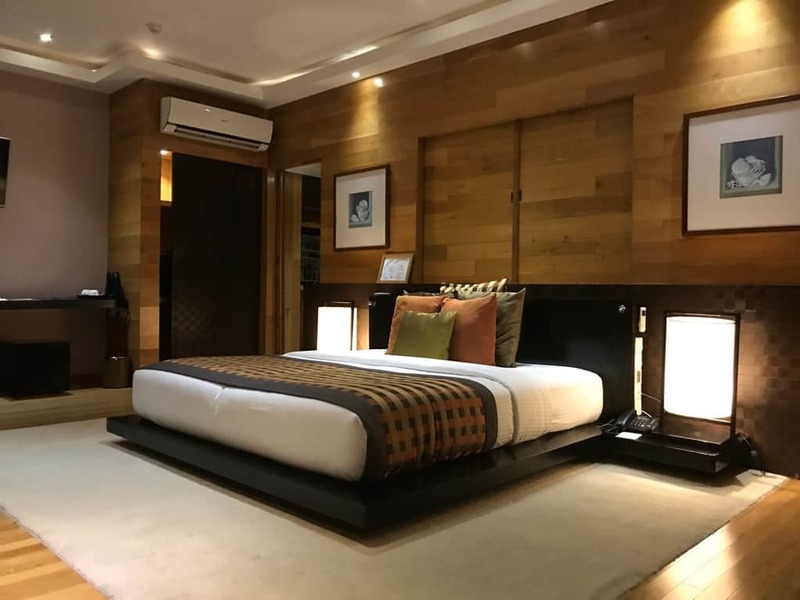 Soon enough, over the course of a week, I was introduced to a group of hotels known as the Adaaran Resorts that are owned by Aitken Spence Group. 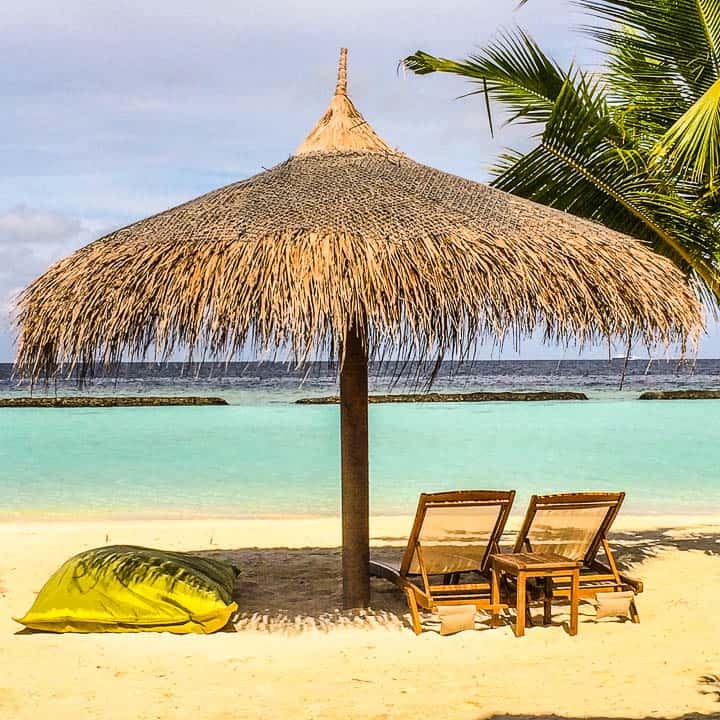 They own five Maldives all inclusive properties and cater to everything from moderate, smart luxury, to super high-end luxury and honeymooners. 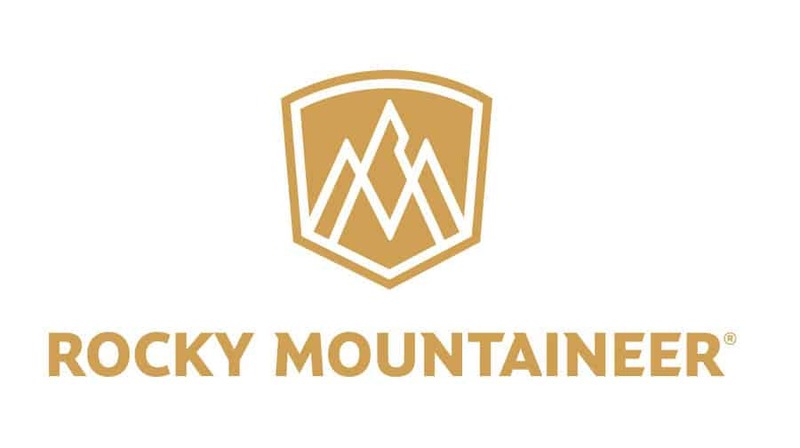 You name it, they have a wide range of hotel offerings for the different types and styles of travelers. And I was here to take a sample of what they have to offer! 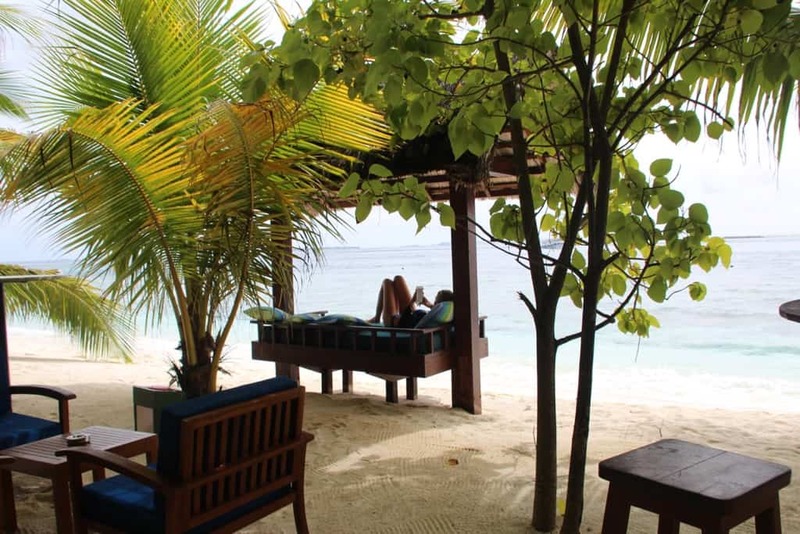 Fortunately, I had a chance to stay at TWO of their properties while there: the Adaaran Select Hudhuranfushi and the Adaaran Prestige Vadoo. 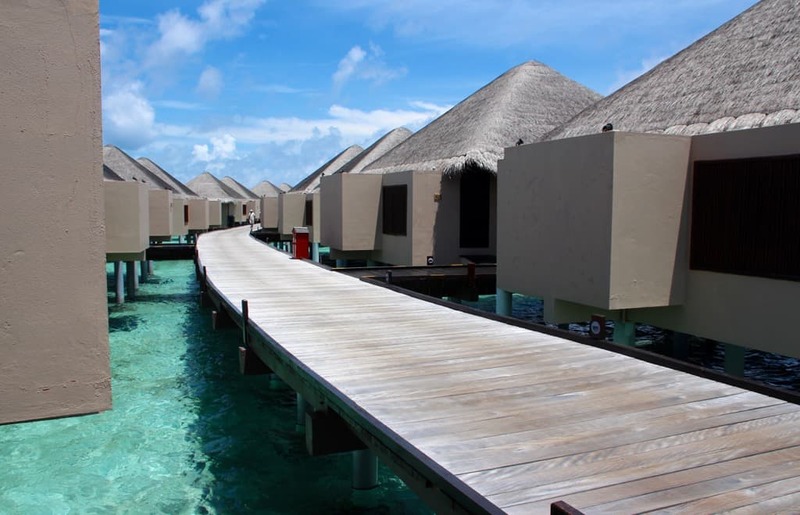 Both were spectacular, but mostly because I had a chance to stay in their over-the-water bungalow options. I mean, who doesn’t want to do that? This is what the Maldives is famous for! I think that everyone should experience this at least once in their lifetime! You may recall that I came here before on a special occasion, one of my “let’s just say” hallmark birthday celebrations. 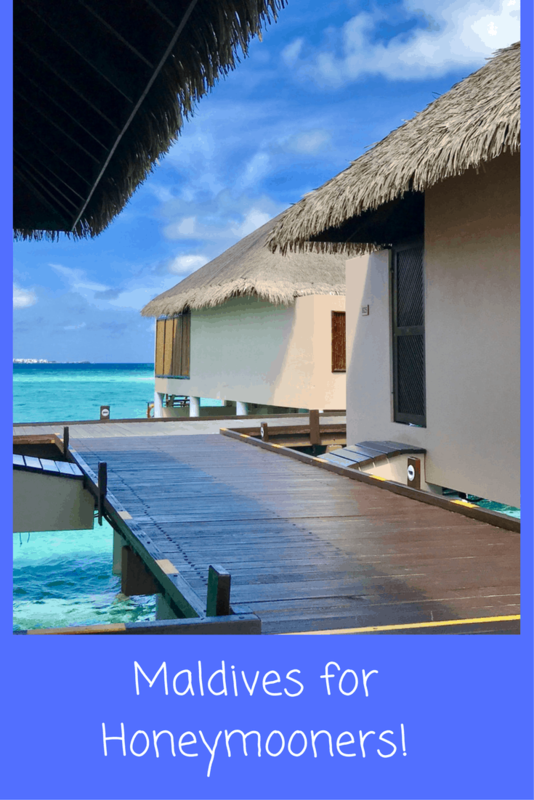 During that time, I stayed in a beachfront villa at the Kurumba Resort, which was spectacular as well, so don’t get me wrong, the Maldives is just as impressive whichever way you decide to stay, but the over the water bungalows bring your trip to a whole new level! The country is made up of numerous small islands located in the Indian Ocean, just southwest of India. 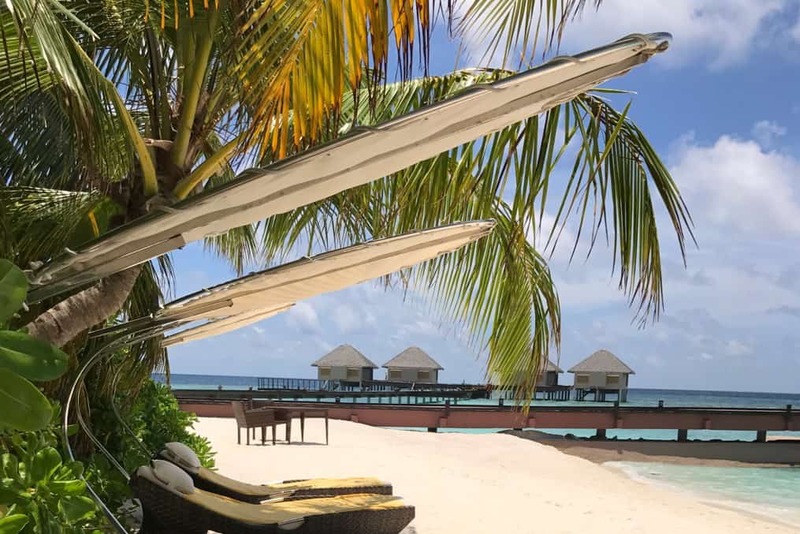 Their archipelagos and atolls are some of the trendiest places to visit according to all the latest travel magazines, especially Maldives all-inclusive 5-star resorts. 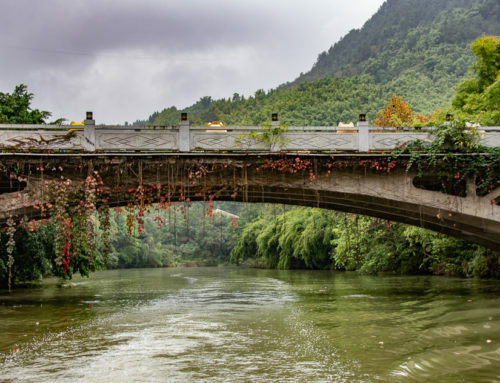 It is an extremely popular place for honeymooners. 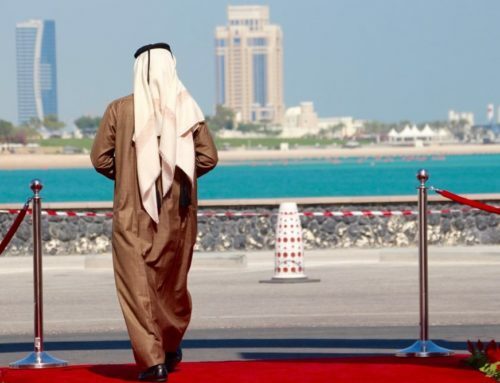 I have found it to be surprising to Americans, but it is also home to about 340,000 Sunni Muslims. Many Americans are not aware, but the national language of the Maldives is Dhivehi and the primary religion is Islam. Although their traditional customs apply to the local islands, but not to the resort islands, where alcohol is served. So what on earth did I do while I was there? It seems everyone wants to take selfies and this is the perfect time to do it. 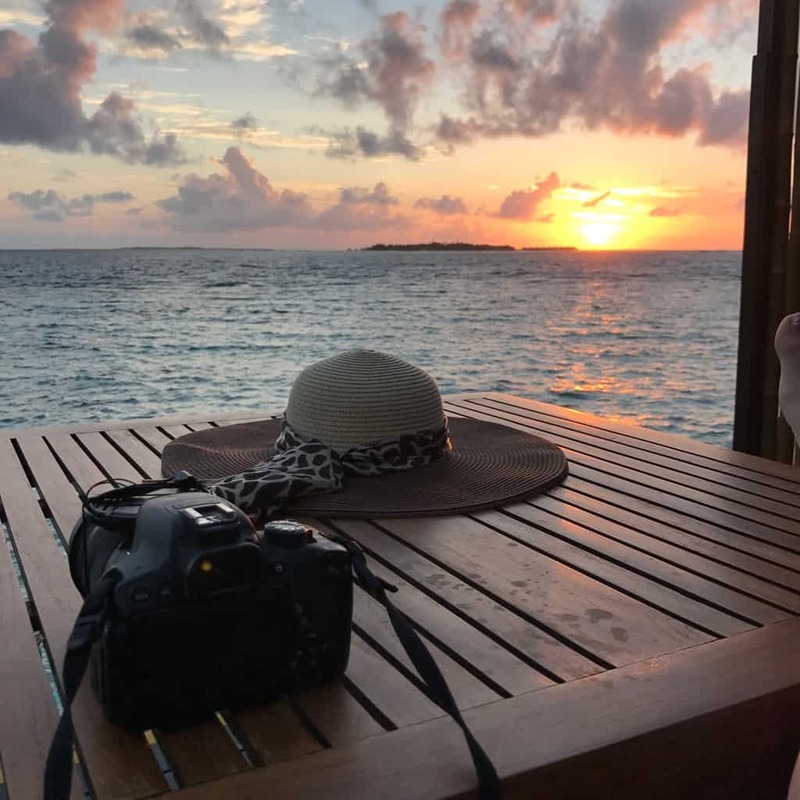 Sunrise is always a glorious time in the Maldives and something worth waking up for, especially if you are a photographer. 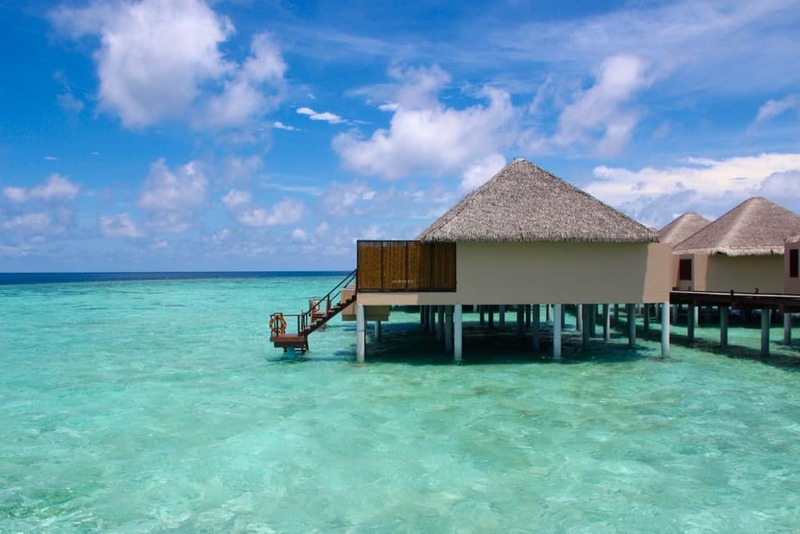 It occurs at approximately the same time throughout the year because of the closeness the Maldives are to the equator. 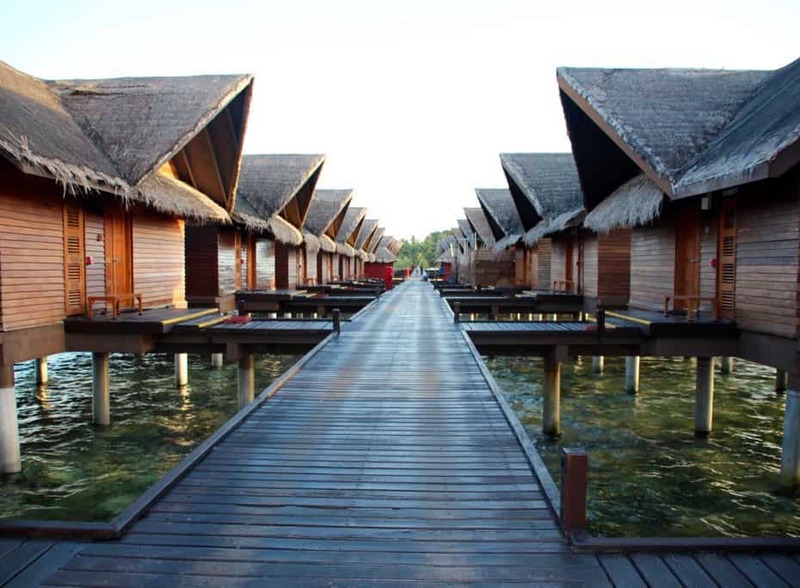 The over-the-water bungalows I stayed in were categorized based on either sunrise or sunset. That way you are always guaranteed to get a great view either in the early morning or the late afternoon. I stayed in two different rooms at the Adaaran Resorts and both were sunset rooms. This is something that makes the Maldives so outstanding and makes me ridiculously giddy, as I take it all in. 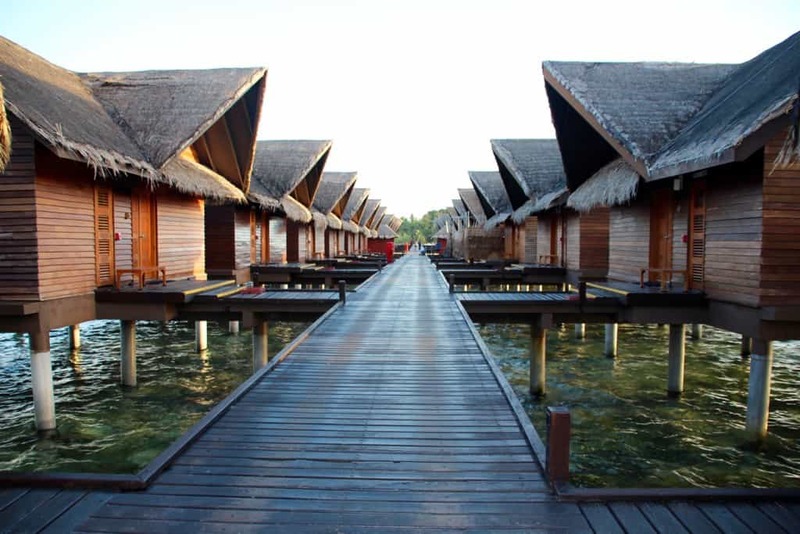 I had always wanted to stay in one of those over the water bungalows and this time it happened! At Adaaran Vado there were actually steps leading down into the water, where I could take my fins and snorkel and be whisked away by the sea and the sun… which I did on many occasions. 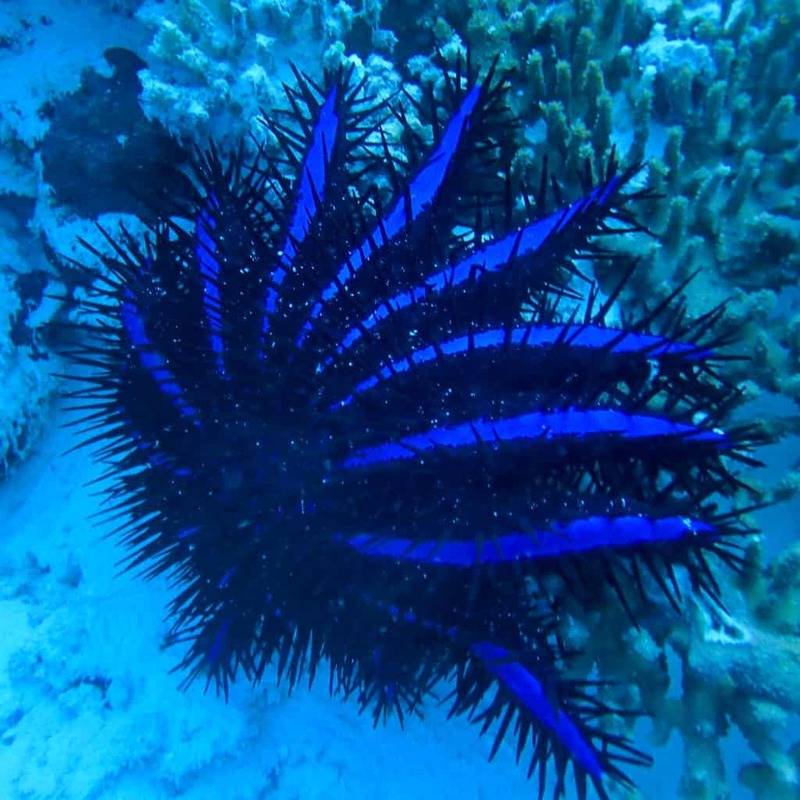 Underneath my bungalow, I saw a lot more sea life than you would expect. I also had a chance to get a Balinese style massage, which was outstanding. Only two other times have I had this style of massage, one in Thailand and the other was my other visit to the Maldives at Kurumba. I truly enjoy this style of spa treatment when you not only get a good pressure massage, but this is when the therapists actually get on the table and either walks or steps on you with much more force and bend you in ways you never thought you could move. ADVICE warning: Be sure and only let them go as far as you feel comfortable with and don’t let them overdo it. While there, I did prefer to relax, but one of the days I got off my bum and went for a reef dive with the local scuba diving company on the island. They have a local reef, which was not rough and easy to access down the stairs from the center. I got a brief refresher since I haven’t been scuba diving since Belize and then I was off and underwater in no time. 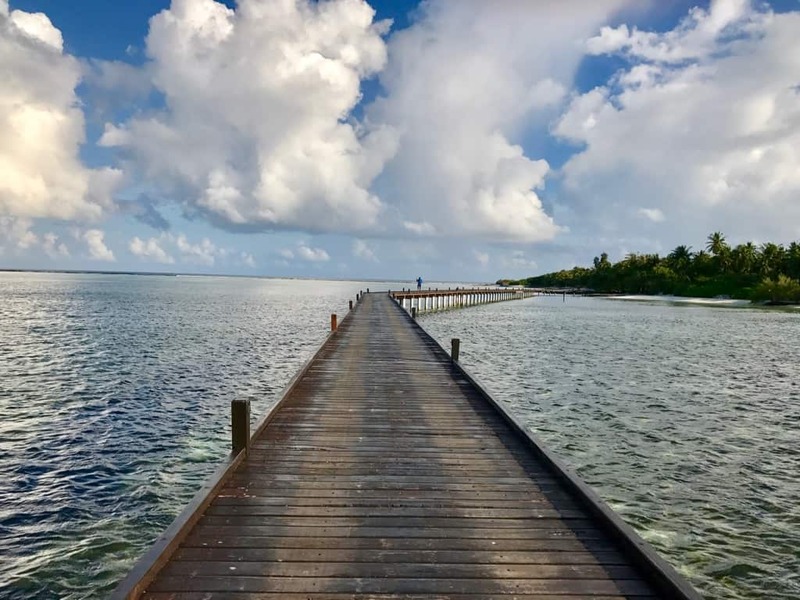 Not only is there scuba diving, but there are numerous other water sports such as tube riding, jet skiing, flyboarding, surfing, parasailing, snorkeling, sunset cruises, dolphin excursions, and fishing. There are plenty of active things for you to choose from. 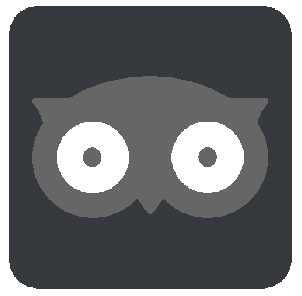 We had been eating at the main restaurant every night, but for a change, make a reservation at a premium restaurant at least one night to change things up and to experience the best that the resort has to offer. 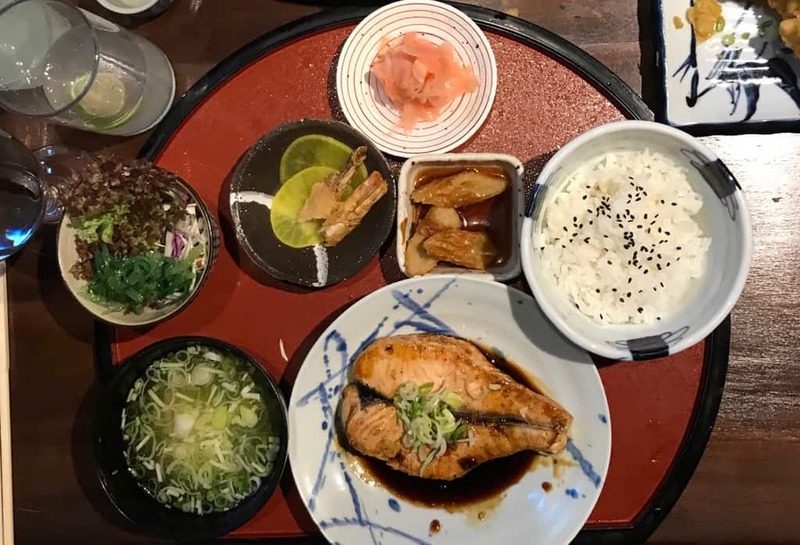 We chose the Asian Sushi restaurant at Adaaran Prestige Vado and bragged about how good it was for days. 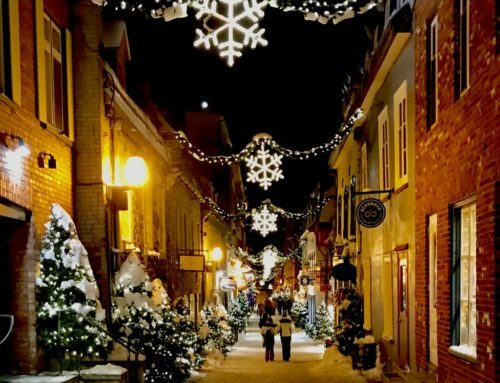 I am sure this goes without saying, but many times, people on vacation get so excited about being somewhere that they overbook themselves and go hog wild crazy on the activities, thinking they can rest when they get home. But I suggest that you have some lazy days, where you lay out on the patio of your bungalow or go down and spend some time at the beach. The sun and the water tend to make people extra tired, so plan ahead and schedule yourself a lazy day. 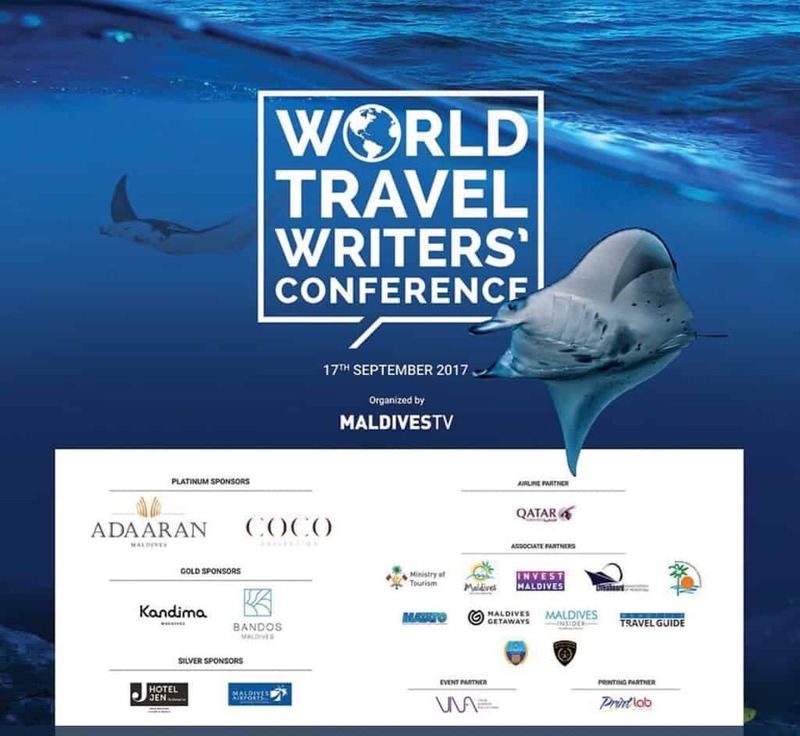 Disclosure: Having visited the Maldives only a few years ago, I was pleased to be returning for the World Travel Writers Conference, where I appeared on a panel to discuss storytelling in the digital age. And even though I was there to attend a conference, I had five additional nights to experience the hospitality of the Maldivian people. My travel was compensated by MaldivesTV.